Saturday morning a line of powerful thunderstorms with wind gusts of 60 mph, unloaded hail as large as 3 inches in diameter north of San Antonio on Saturday morning. Inspect your home or office for damage. Take pictures of damage, both of the building and its contents. If it is safe to do so, your insurance policy requires reasonable care and diligence to mitigate further damages. 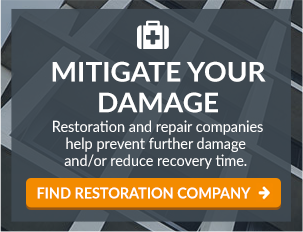 Click the “Mitigate Your Damage” button on your screen to view a list of restoration, glass repair, and rental car companies. If you are a Texas Windstorm Insurance Association (TWIA) client, they have mobile claim centers on site to assist policyholders affected by Harvey. 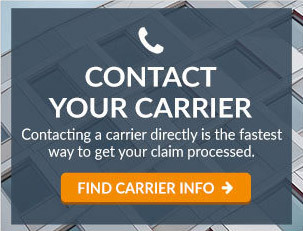 For fastest service, file claims directly either online at www.twia.org/claimscenter or by calling 877-281-1431 (English) or 866-443-3144 (Spanish). All clients with a flood policy, flood damage, or have flood related questions are encouraged to contact FEMA at 800-621-3362. 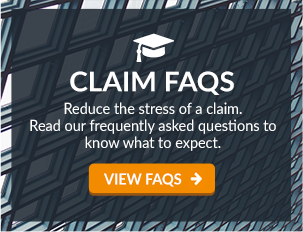 To report a loss after normal business hours (Monday - Friday 8:00 a.m. to 5:00 p.m.), contact our office by phone using the number at the top of this page and select option 9 to report a claim — your call will automatically be redirected to our after hours hotline. We will be notified of your loss via email, which we will forward to the insuring company for processing on the next business day. 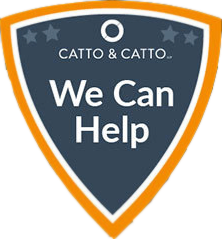 If a loss of catastrophic nature is reported to us through our after hours reporting hotline, it will be escalated to a Catto & Catto representative who will contact you upon notification.